TISS Is Suffering Due To Lack Of Funding By The Govt. “When you come to TISS, you [not only] come to an institution that has 76 years of history and experience in offering quality teaching and research programs, you also come to work with Faculty that are world class.” – S Parasuraman, Director, TISS. Since its establishment in 1936, the Tata Institute of Social Sciences (TISS) has been one of the premier institutes in India in social sciences, human development, public policy, and economics. 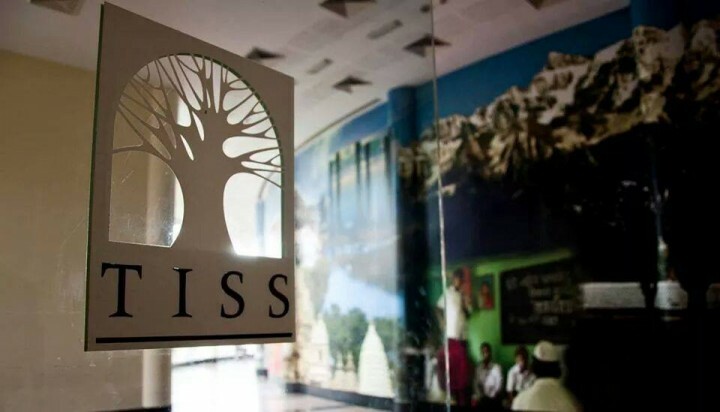 With its main campus in Mumbai, TISS also has campuses in Guwahati, Hyderabad, and Tuljapur. The remaining comes from the Tata Trusts. The UGC, as many of us know, is a statutory body set up by the Union government (in accordance with the UGC Act, 1956) under the Ministry of Human Resource Development. The UGC is charged with the maintenance of standards of higher education in India; it provides recognition to universities in India and disburses funds to universities and colleges. 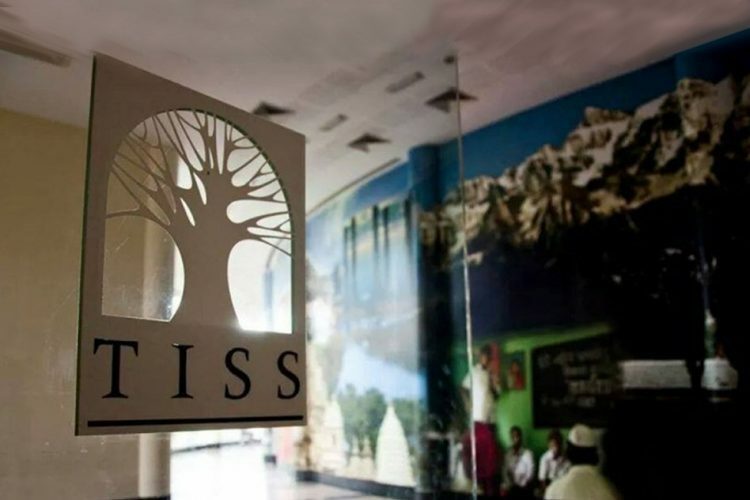 In the past few days, TISS made news across the country after it handed termination letters to 25 faculty members and announced the closure of three of its centres. The contracts of these professors were to end on March 31, 2017 (they were five-year contracts), but many expected the contract to be renewed, as was the norm. However, they received letters on March 24 telling them that their last working day would be March 31. Additionally, it was announced that three TISS centres would be closed. 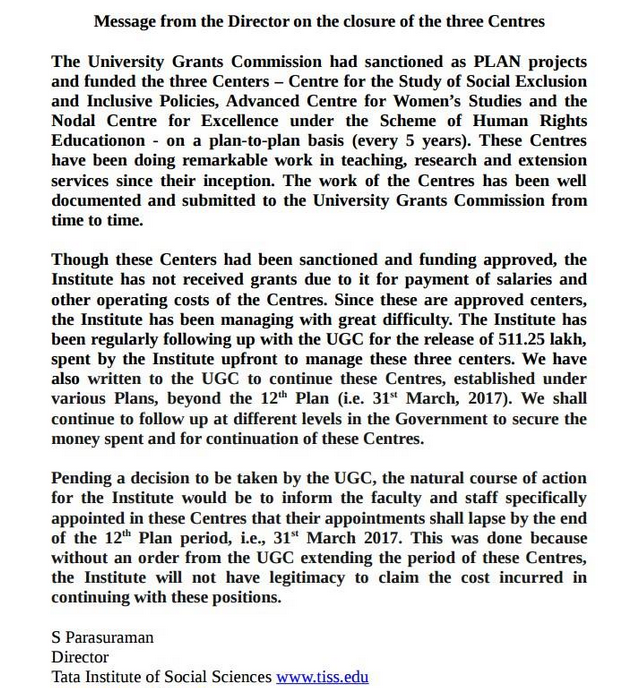 These are the Centre for the Study of Social Exclusion and Inclusive Policies, Advanced Centre for Women’s Studies, and the Nodal Centre for Excellence under the Scheme of Human Rights. Many of the professors are research assistants to students: their guidance is essential for students completing their thesis. The move was unprecedented and evoked outrage among the student and faculty bodies. The TISS administration – led by Director S Parasuraman – argued that the move was inevitable due to lack of funds. 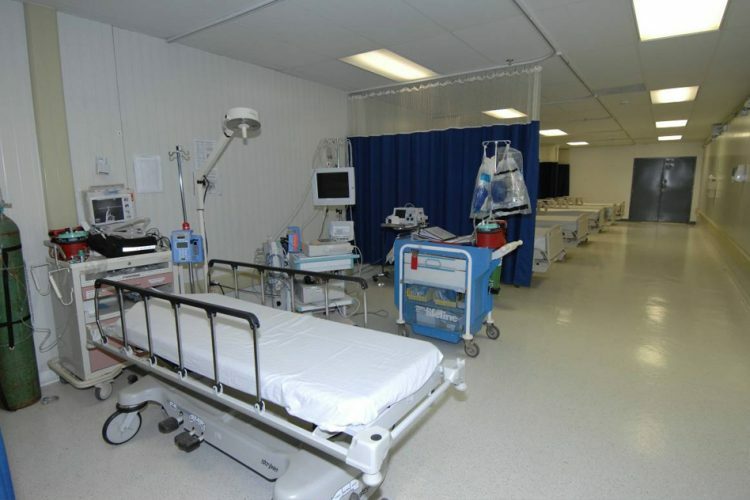 As mentioned before, over 90% of the institution’s funding comes from the UGC. There has always been widespread criticism from the institution’s faculty and alumni over the lack of sufficient funding from the UGC. Many TISS faculty members have also spoken against the lack of transparency in the Institute’s administration. They say the administration should have pressured the UGC for more funding. Presently, some among the 25 faculty members are in Delhi, seeking dialogue with the UGC and the Ministry of Human Resource Development. Other professors are protesting in the campuses with the help of their students and fellow faculty members. To understand the crisis faced by TISS and the UGC’s alleged role in precipitating this crisis, The Logical Indian spoke to a former research scholar and alumnus of TISS. He requested anonymity, and to respect his discretion he will be referred to throughout this article as “The Faculty Member”. The TISS administration is suspicious of the objective of the UGC. Many of the Institute’s faculty members – including the person The Logical Indian interviewed – opine that the UGC is using its money power to put a leash on TISS. 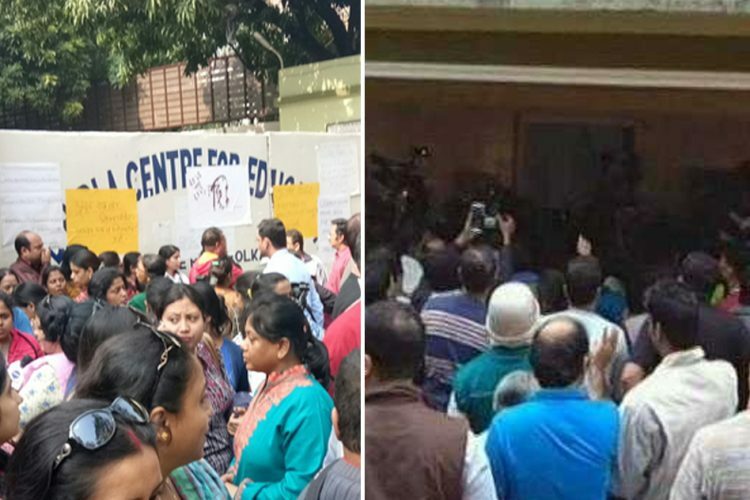 They accuse the government body of curbing free speech and critical thinking in the campus by establishing a stranglehold on the Institute’s activities. The 25 TISS faculty members have protested against the undignified manner of their termination. However, while some say that the move was unprecedented, others say that it was inevitable – that they expected their contracts to not be renewed due to the Institution’s finance problems and the UGC’s apparent reluctance in releasing funds. 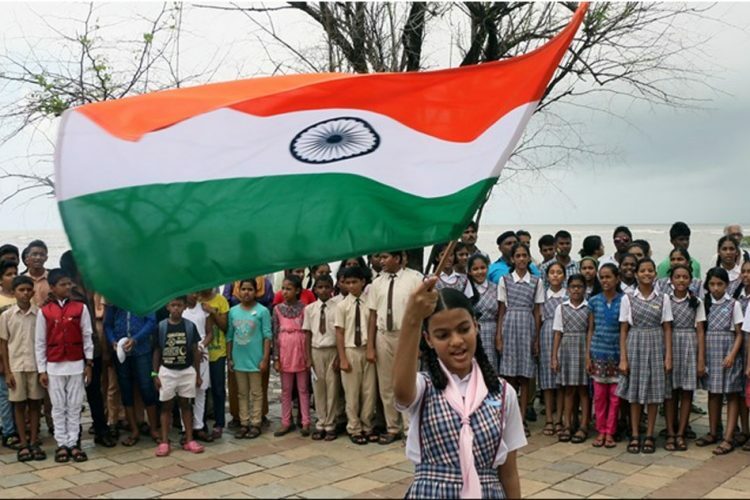 The Tata Institute of Social Sciences has produced stellar citizens – from activists like Medha Patkar and Anu Aga to artists like Sumitra Bhave, Gursimran Khamba, and Akash Khurana. It is essential that the autonomy of educational institutions retain their autonomy and independence from governmental politics. It is also essential that the UGC sees to it that India’s universities and colleges are not starved of funds. 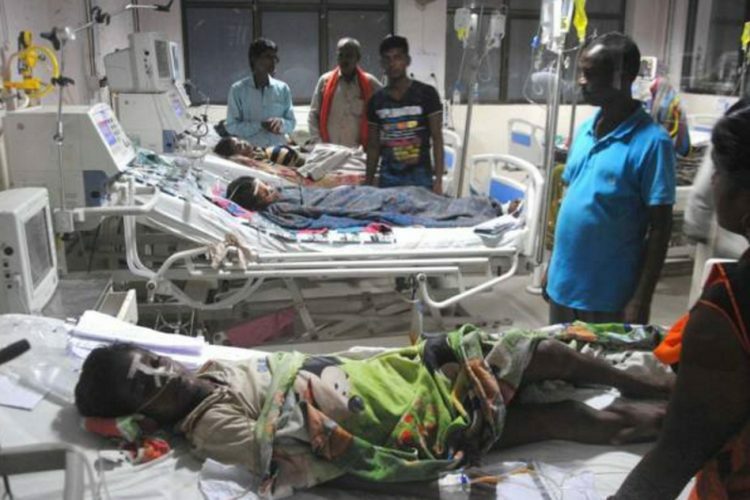 Additionally, if the charges of political arm-twisting by the UGC are proven true, the perpetrators should be held accountable and accordingly punished. 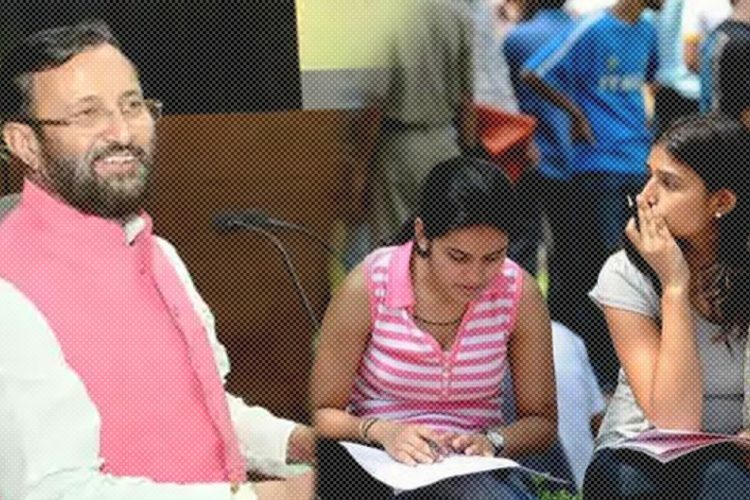 The financial woes of TISS have put the future and reputation of the premier institution in serious trouble. This is an insult to the country’s education system and all of us who have benefited from it. The Logical Indian community stands in solidarity with the money-starved centres of TISS. 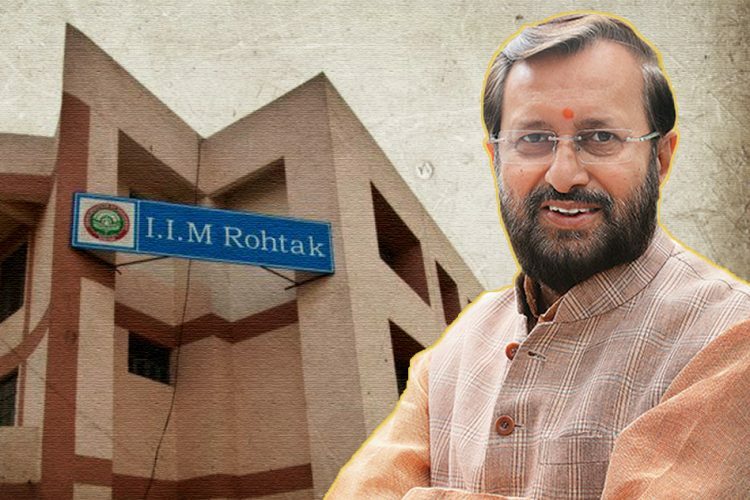 It is highly unfortunate that one of India’s most reputed educational institutions, which has set a standard for excellence and research, should see such dark days when it has to let go of dozens of its professors and struggle to even pay its maintenance bills.